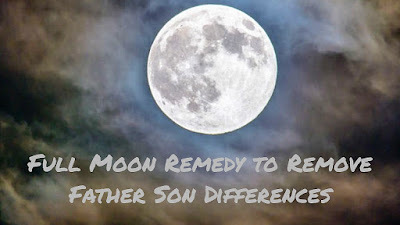 In this post, I have written about a Hindu paranormal home remedy to correct the attitude and behavior of a disobedient or wayward son who does not listen to his father or has differences with his father. This Upay, which has to be performed by the concerned father is very simple and easy to perform. 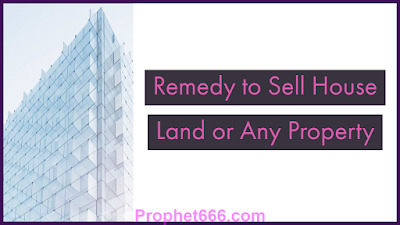 In this post, I have written about a simple and easy to practice Upay or paranormal remedy for those people who are unable to sell or get a buyer for their land, house, shop, flat or any other kind of landed property. 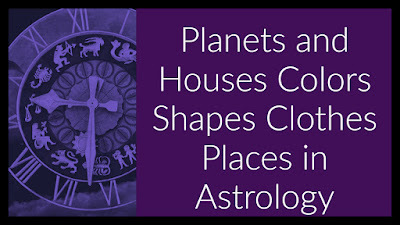 In this post, I have written about the specific Places, Houses, Shapes, Clothes and Colors, which are governed, ruled or associated with the Navgraha or the Nine Planets as per Traditional Hindu Astrology. 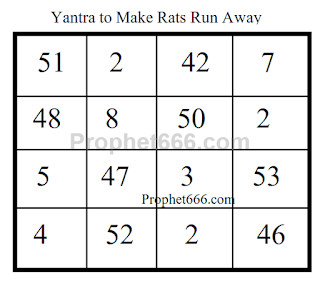 In this post, I have written about Sankhyatmak or Numerical Yantra, which works like a Protective Charm to make rats and mice run away and prevent them from causing damage to your possessions or food grains in your house or farm. 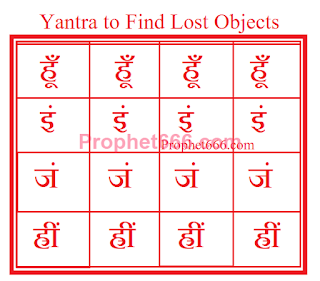 In this post, I have described a special Yantra to find lost, misplaced or stolen objects, including Jewellery, Gold, Purses, Wallets, Money and other items. This Yantra comprising of specific Devanagari Script Letters is said to be helpful in finding or recovering lost or stolen objects. 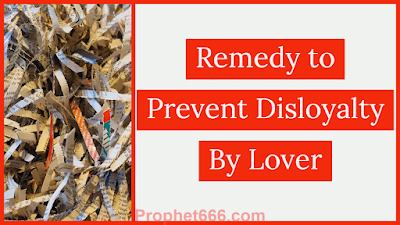 A simple and easy to practice Upay for preventing disloyalty from a close friend, lover or business partner has been described by me in this post. This Upay is useful for those people who suspect that their close fried is planning to stab them in the back or act in such a manner that is against their friendship. 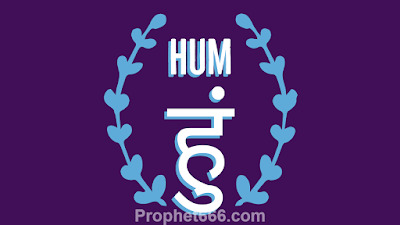 In this post, have have written about a most effective one-time Hanuman Mantra Remedy to resolve or get relief from any specific kind of problem, danger or hardship. This includes dangers from enemies, problems related to ghosts and spirits, personal, business or any other kind of problem. 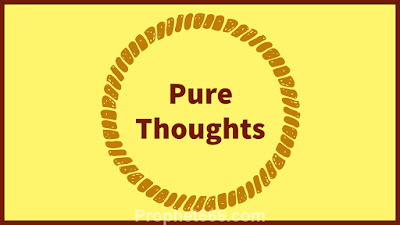 The ancient Yogis and Spiritualists have always stressed upon the point that Pure Thoughts are an essential ingredient for spiritual advancement or coming close to knowing God. 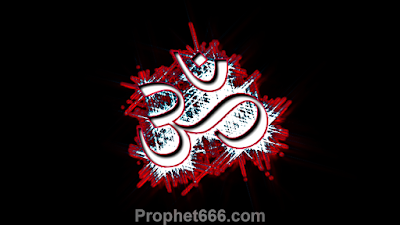 There is a deep connection between Kundalini Awakening, Advanced Mantra Sadhanas, the Pineal Gland and Pure Thoughts. 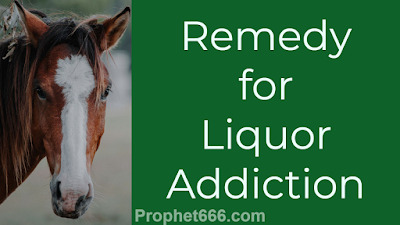 In this post, I have written about a most interesting and rare Upay or paranormal remedy to remove the liquor addiction of a drunkard husband, which has to be practiced by his harassed wife. This Upay makes the use of the sweat of a horse and invokes Shani and Rahu to free the husband of the liquor addiction. In this post, I have written about three Mantra to Meditate upon the Panchmukhi form of Lord Shiva. The Panch Mukh or Five Faces of Shiva are said to encompass the Universe and everything contained in each and every aspect of creation. 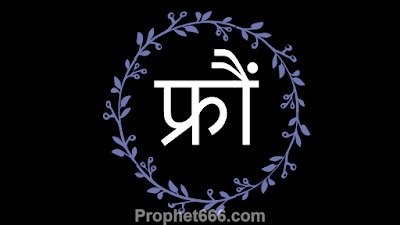 In this post, I have written about a very useful numerical Yantra to remove excessive desires, obsessions, sever infatuations, lust, over ambition, excessive greed and passion and similar emotions, which have made the life of the practitioner miserable. In this post, I have described the importance of starting specific Siddhi Sadhanas on prescribed Tithis. 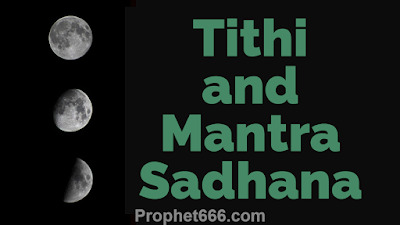 The Mantra Yantra or Tantra Sadhana has more chances of being successful, if it is performed on the recommended Tithi. 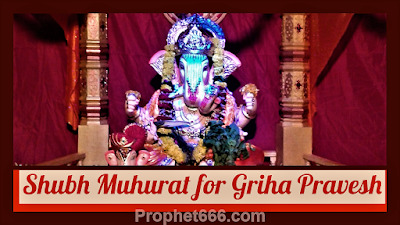 The Best Shubh Muhurat for Griha Pravesh or House Warming or Inauguration of a Newly Constructed or Old House have been given in this post. These include, Shubh Tithi, Nakshatra, Days of the Week, Months and the current Planetary Position in the Kundali of the new owner of the house. 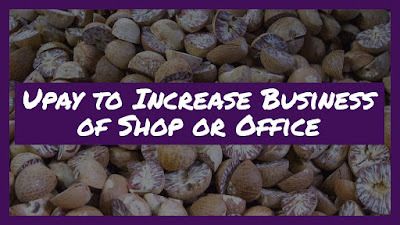 In this post, I have written about the most auspicious, effective and fruitful Astrological Tithi, Days of the Week and Nakshatra for starting a New Shop, Office or Business, for the start of a Large Scale Business, Trade or Industry and the filing of a Court Cases and Litigation. 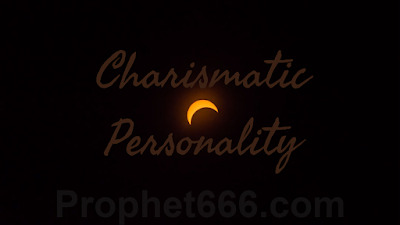 In this most, I have written about three most simple Upay or Paranormal Remedies to remove delays in the marriage of a girl of marriageable age. These are both Bina Mantra Ke Totke as they do not need any kind of Mantra Chanting or the recitation of any Prarthana or Stotra in order to make them work. 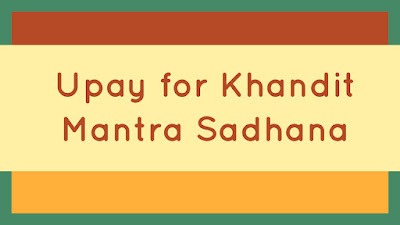 In this post, I have given a most simple Upay for restarting any Mantra Sadhana or Prayog that has been “Khandit” due to the death of a family member. This easy to practice Upay can be very useful to those people who are faced with this unavoidable problem. 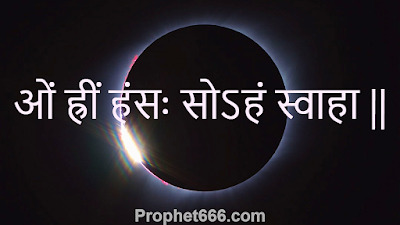 In this post, I have written about a Fast Working Siddh Vashikaran Mantra, which can be practiced immediately without having to gain Siddhi over the Mantra. This Vashikaran Mantra is said to make the practitioner to become more charismatic and attractive to other people, including his or her spouse or lover. 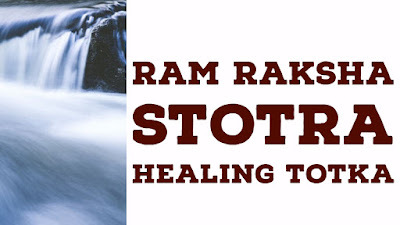 In this post, I have written a very rare and unheard of Totka for treating a sick and ailing person using the Ram Raksha Stotram and Ganga Jal. 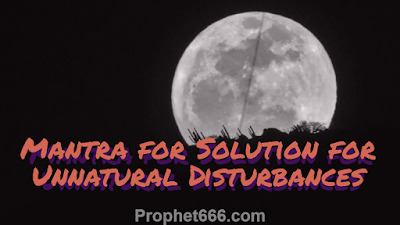 There are some very strange and peculiar Tone, Totke and Upay and the one described in this post in one of those paranormal remedies. Trayambakam means the Three-Eyed One or the One Having the Tri-Netra. 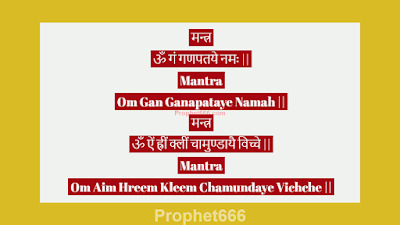 Trayambakam or Trayambak is another name of Shiva, which is also a part of the most sacred and powerful Maha Mrityunjaya Mantra Chant and invokes the Third-Eye of Shiva for protection from death and disease. In this post, I have written about a Mantra to see the opening prices of commodities in the stock market and speculative commodities in a dream. 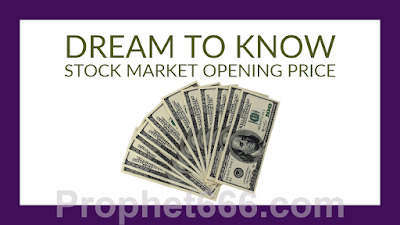 Stock Market, in the context of this post also includes all forms of “Satta” or legal and illegal gambling in which bets are placed on the opening prices of all kinds of shares, bonds, commodities, including gold, silver, precious metals and financial instruments. 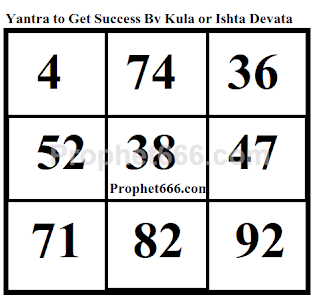 In this post, I have written about a very useful Yantra Experiment for getting success or fulfilling wishes and desired with the blessing of the Yantra to get success with the blessings of the Kula or Ishta Devata. This Yantra can be most beneficial for those people who have tremendous faith in their Kula Devta or Ishta Devta. 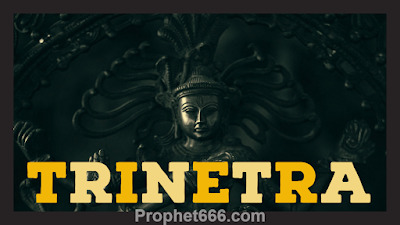 The Yantra described by me in this post is a specific Yantra for breaking the thread of the Pajama, Salvar or Shorts of an enemy and thus making them fall down and a cause great deal of embarrassment to the enemy. 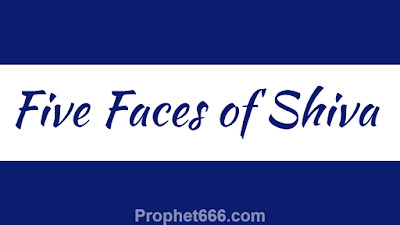 This is a mischievous or funny kind of revenge spell for harassing an enemy or jealous rival or competitor. 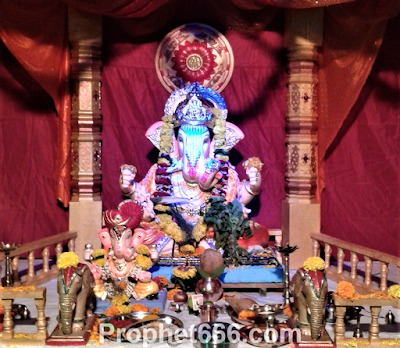 In this post, I have written about a most powerful and beneficial Mantra Prayog, which combines the Mantras of Lord Ganesha and the Divine Mother Chamunda Mata for getting Prosperity, Abundance, Wealth, Money and success in all tasks, work and for fulfilling any kind of wish or desire.